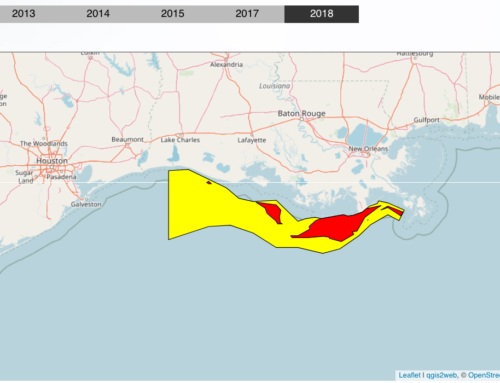 This summer’s dead zone off Louisiana and Texas surpassed the previous record size of 1999 at 20,720 sq. km. (= 8,006 sq. mi.). This year’s zone also extended into Texas waters. 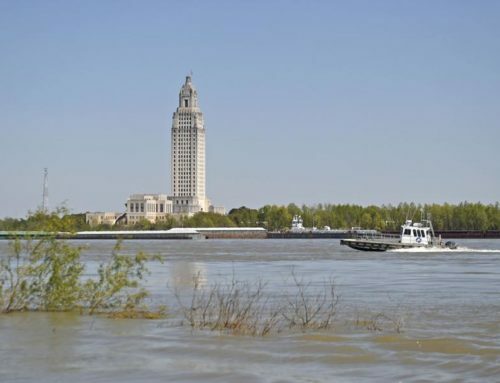 “Because of time constraints, we weren’t able to map the entire extent into Texas,” reported Nancy Rabalais, chief scientist, from aboard the research vessel Pelican as it was returning to port on Wednesday. 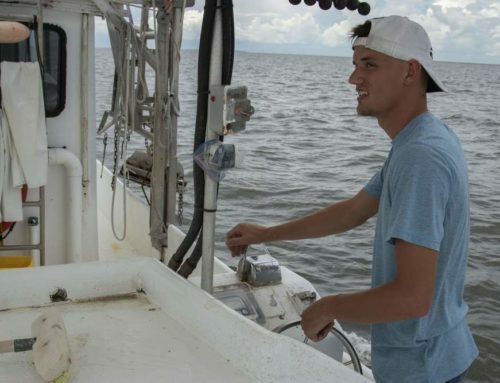 This year’s mapping of the area of bottom-water devoid of life-sustaining oxygen followed a weekend of fish kills off Grand Isle beaches attributed to the low oxygen content of the water. “I know Christine Todd Whitman prefers that the low oxygen zone off Louisiana and Texas not be referred to as the size of the state of New Jersey, and until this year it was. Now it is approaching the size of Massachusetts,” stated Rabalais. The scientific term for the commonly named “dead zone” is hypoxia, or low oxygen. Its formation and persistence are influenced by the discharge of the Mississippi and AtchafalayaRivers. The freshwater from the rivers forms a less salty layer above the saltier Gulf waters, and a two-layer system persists for much of the year, broken up only by winds and waves. The hypoxia forms during spring of most years when the Mississippi River delivers its highest load of freshwater and accompanying nutrients. The nutrients, particularly nitrogen and phosphorus, stimulate the growth of microscopic plants, the phytoplankton. These single celled plants are either assimilated into the marine food web, which off Louisiana supports several valuable commercial fisheries, or end up as organic debris on the sea floor. The decomposition of this organic matter by bacteria uses up the oxygen to the point that it becomes depleted and lower than what is necessary to sustain the life of most marine animals. 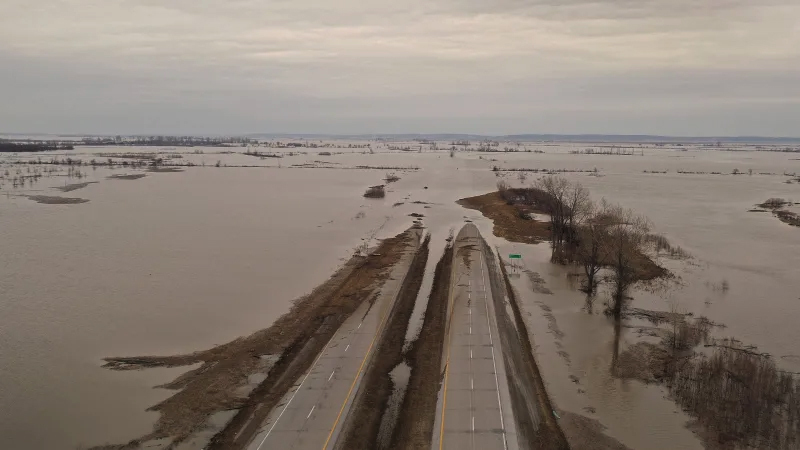 With continued delivery of Mississippi River waters to the Gulf in the summer, along with calm winds and low waves, the two-layer system prevents oxygen from reaching the bottom persists. 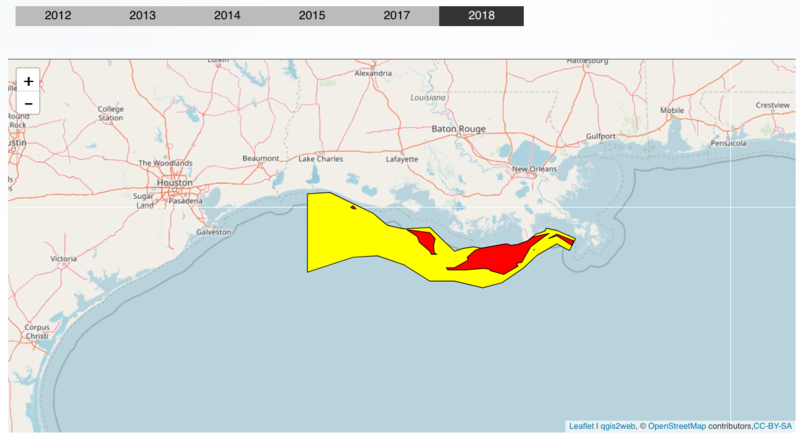 The record-breaking zone for 2001 stretches from the Mississippi River delta to west of Sabine Pass, Texas, and extends from very close to the beach out to as much as 50 miles from shore. It covers water depths of 15 to 75 feet. It is particularly severe in 2001 with very low values at many stations and well up into the water column, not just at the bottom. 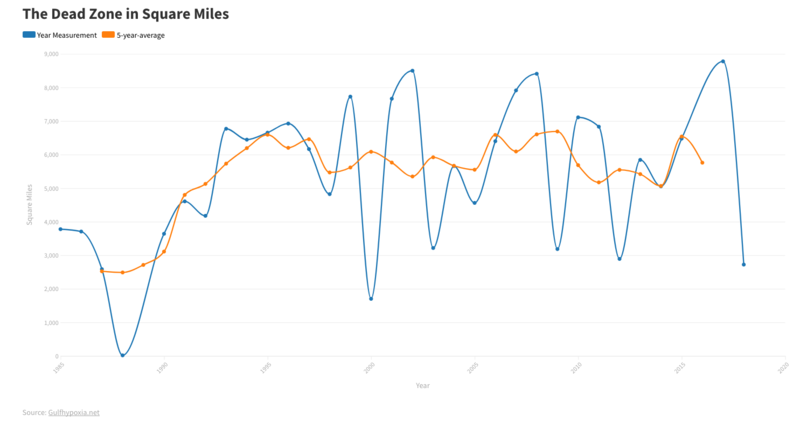 “2001 started as a typical hypoxia year,” reported Rabalais. 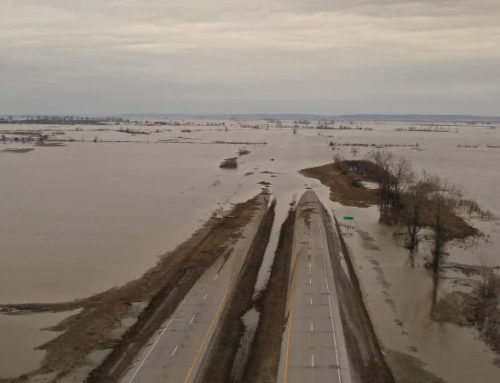 Mississippi River discharge was well above normal in March and phytoplankton growth was high, leading to the sinking of the organic matter that fuels hypoxia. 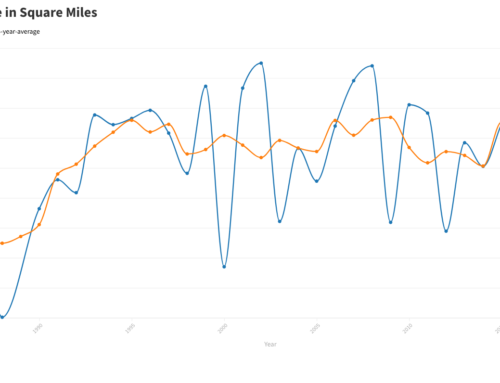 Hypoxia began to develop, but windy conditions in May and June broke up much of the hypoxic zone, especially during the passage of Tropical Storm Alison in early June. Winds and seas have been calm since mid-June and the conditions that favor the formation of hypoxia, coupled with the spring phytoplankton bloom, led to the formation of the largest zone to date. “The additional higher than average discharge of the Mississippi River system in June also contributed to additional phytoplankton growth and strengthening of the two-layer system that allows hypoxia to persist” explained Rabalais. The scientific party, consisting of scientists from the Louisiana Universities Marine Consortium, Louisiana State University, Florida State University, University of Louisiana at Lafayette, and TexasA&MUniversity at Galveston, mapped the area along 90 stations from the Mississippi River to just west of Sabine Pass, Texas, over a 6-day period from July 20-25. 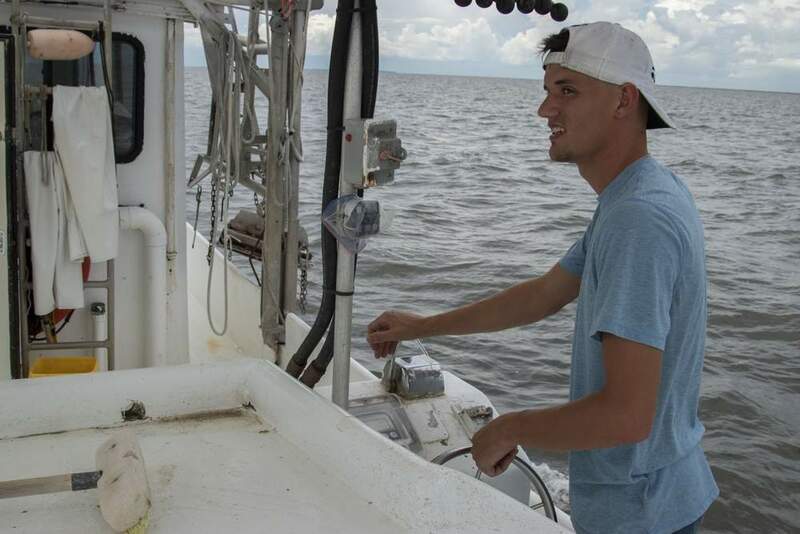 They returned to home port of Cocodrie, Louisiana on July 26, following diving operations to exchange continuously recording oxygen meters on an instrument mooring in 65 feet of water off TerrebonneBay. The research program is funded by the National Oceanic and Atmospheric Administration, Coastal Ocean Program. For further information contact Nancy Rabalais, LUMCON, 985-851-2836, nrabalais@lumcon.edu.